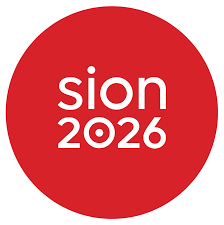 The results of today’s vote (Sunday 10th June) on Sion 2026 are now in. Voters in the Valais have rejected the plan to bring the Winter Olympics to Sion and surrounding regions in eight years time. Read Living in Sion’s article from September 2017 about the original proposal and how, if it had gone ahead, would have made Sion a household name across the world. However today, 53.98 % of voters said no to the project. There was a 62% turn out in today’s vote. For more info (in English) about today’s result, see this article on Swiss Info here.